JYJ's Kim Jae Joong will hold a special event to celebrate his birthday. According to C-jes entertainment, the singer, who was born on January 26, will hold '2015 KIM JAE JOONG J-PARTY IN SEOUL' at the Jamsil Indoor Stadium in Seoul on January 26, 2015. He will also hold '2015 KIM JAE JOONG J-PARTY IN YOKOHAMA' at the Yokohama Arena from January 21-22. 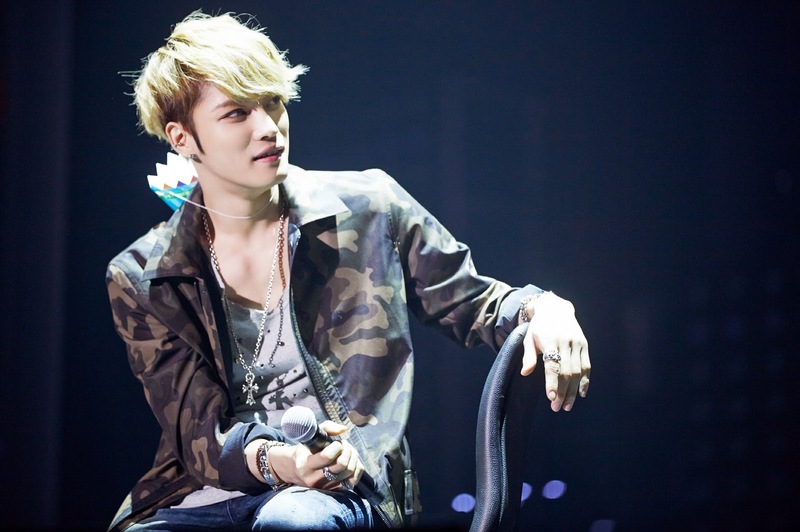 Kim Jae Joong, who was loved by many fans through his dramas and JYJ's new album in 2014, personally suggested the event to make precious memories with his fans. Ticket sales for '2015 KIM JAE JOONG J-PARTY IN SEOUL' will start through Interpark on January 5. Meanwhile, Kim Jae Joong will appear on KBS's upcoming new drama 'Spy' to be aired from January 2015.